Family Of Slain DNC Staffer Seth Rich Sues Fox News - Joe.My.God. The family of Democratic National Committee staffer Seth Rich, who was killed in 2016, has filed a lawsuit against Fox News, an investigative reporter and one of the network’s frequent guests over a story about Rich and allegations that he was involved in a conspiracy, according to the lawsuit. Rich was shot and killed in Washington, D.C., in July 2016. Police said he was shot several times in the back and later died at a local hospital. Rich was 27 years old and worked as a voter-expansion data director for the DNC at the time. 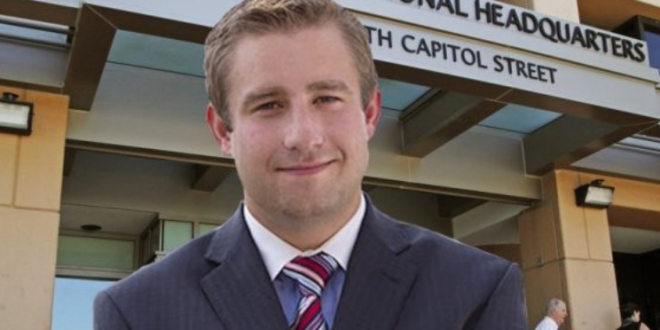 The May 16, 2017, Fox News article, which allegedly contained “false and fabricated facts,” according to the lawsuit, fueled conspiracy theories that Rich was murdered in connection with a massive WikiLeaks data dump of 20,000 DNC emails days after his death. Fox News star Sean Hannity went long on Seth Rich’s death, which Washington, D.C. police say was a botched robbery, pushing the story each night despite dubious sourcing and the pleas of the Rich family to allow them to grieve. But Hannity continued to fan the flames of the story that took off among the far-right’s conspiracy theory set. But Joel and Mary Rich say that the story has followed them ever since, wreaking irreversible damage on them and their son, whose legacy has become entangled in a conspiracy theory that Fox elevated “from the fringe to the front pages and screens of the mainstream media,” the lawsuit says. The couple is seeking unspecified damages for emotional distress.